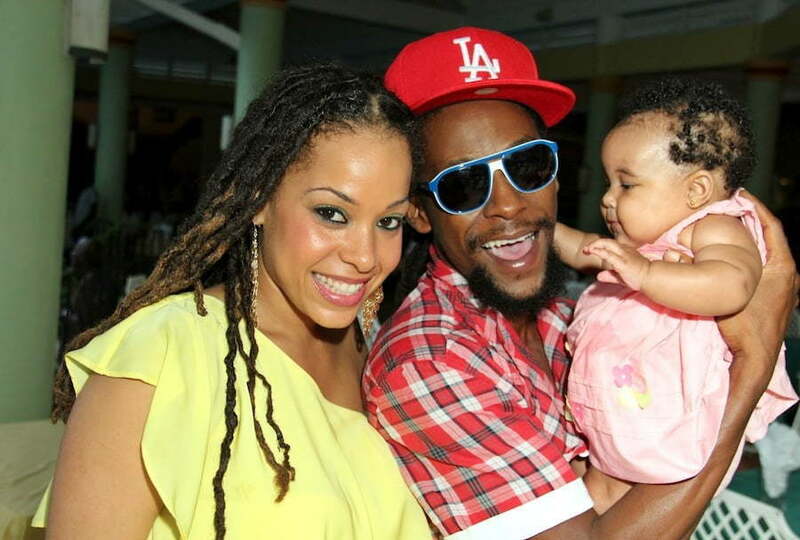 Jah Cure Breaks Silence On Kamila McDonald Split "I Love My Wife"
Jah Cure has broken his silence on his recent split with his wife of two years Kamila McDonald. 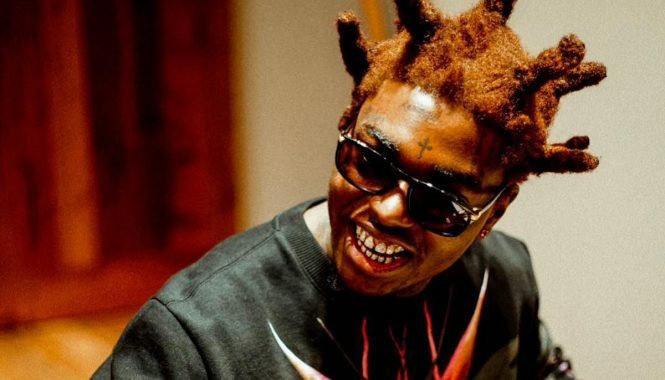 The reggae crooner sat down for a candid interview with Winford Williams on OnStage last week where he confirmed that he and his wife have been having problems. “It’s simple, I love my wife and I am sure that she loves me and whatever happened between me and my wife its between us,” Jah Cure said. “I love her and to the world I am just begging some people to just come out of our lives and give us a break because everybody has their issues at times nobody is perfect and I leave it at that because she is a beautiful girl and we have a beautiful daughter. Jah Cure also added that he got married because he wanted to change his life and that he did everything he could to make sure that his family stays together. Jah Cure also spoke about his new album “The Cure” in stores now. 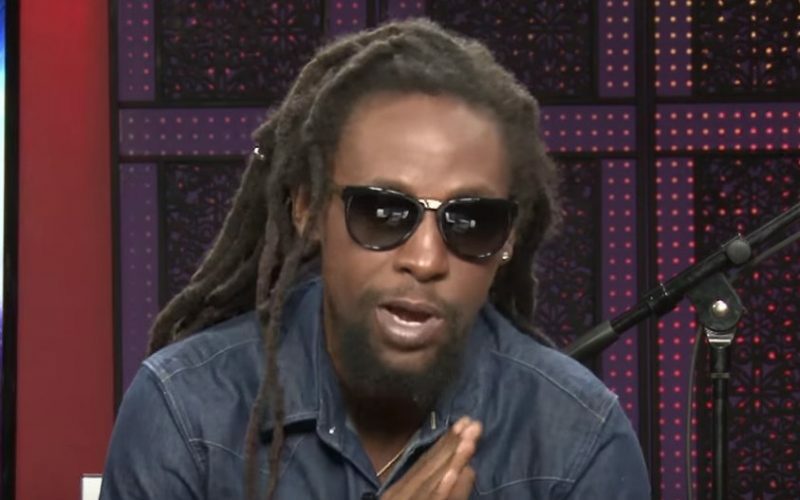 Sending positive vibes to Jah Cure and his family. Praying for you guys, every marriage has it’s ups and downs.